Another debut arrival on Koolwaters Recordings from a mysterious and controversial name! Little is know about the project named Club Politics but their musical output speaks volumes. Deliciously smooth and full of funk, Steppin Out is a prime example of how to keep the groove tight and the people dancing, with compact percussion, groove driven basslines, expertly placed vocal fx and an almighty funkadelic breakdown - this production is sublime in every aspect! 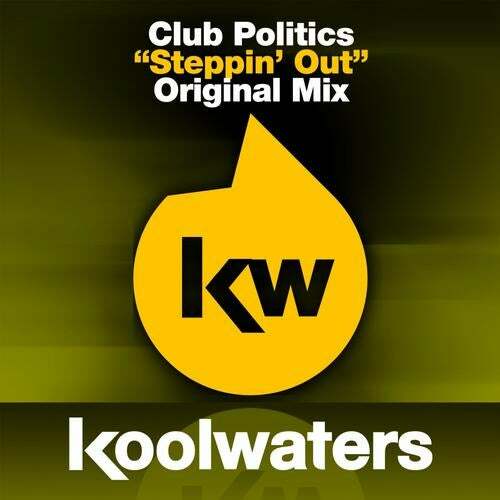 Club Politics is Steppin Out into the limelight!